Our partners are vital in creating a high quality conference, and we work with organizations who are among the best in their respective industries. Below we have listed our current partners. Make the most of your Microsoft 365 investment with Attini, the easy-to-use digital workplace. Unlock, Transform and Organize information to accelerate your workday. Discover the front-door to O365. Attini. byte5 digital media GmbH is a deep-tech agency located in Frankfurt, Germany. We're proven experts for .NET web solutions based on Umbraco. Our portfolio includes consulting, implementation and training concerning enterprise web applications using Microsoft technology. The Community Roundtable provides community management expertise , models, frameworks and research, so community professionals can take their communities to the next level. Connective DX has helped organizations embrace the power of digital, align around the customer, and take control of their future since 1997. Founded in 2005, Crafted is a full service digital agency that believes in a sweet spot in digital marketing: the place where logic meets magic. That’s where truly great things can happen. Kaltura, founded in 2006, provides live and on-demand video SaaS solutions to thousands of organizations around the world, engaging hundreds of millions of viewers at home, at work, and at school. Kentico is the only fully integrated ASP.NET CMS, E-commerce, and Online Marketing platform that allows you to create cutting-edge websites and optimize your digital customers’ experiences fully across multiple channels. 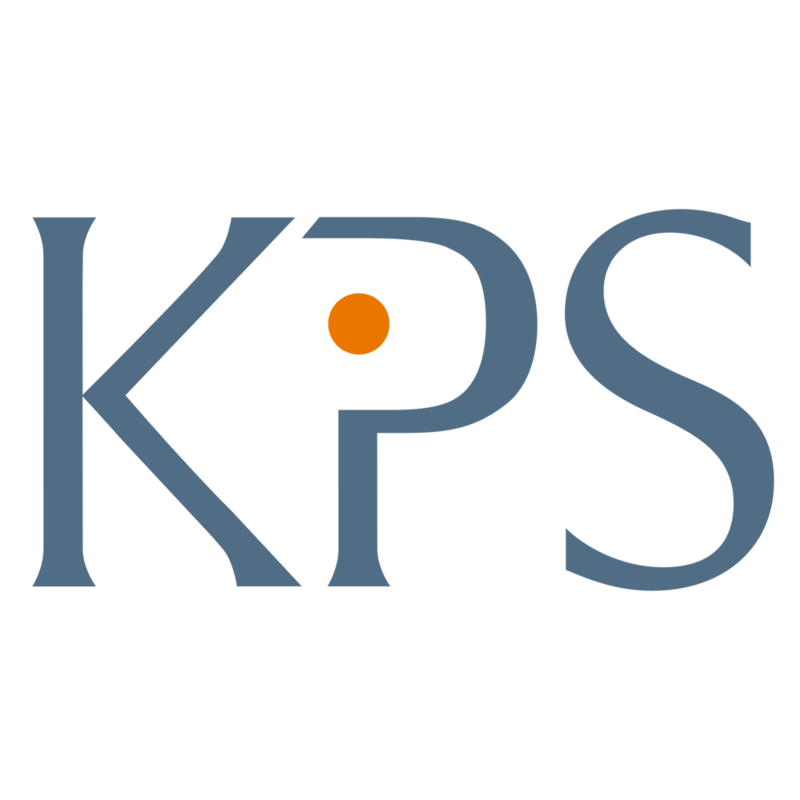 KPS is Europe's leading management consultancy for the retail sector and covers the entire range of omnichannel business and digital transformation. We are proud to have SOS Children’s Villages as the Boye 18 charity partner. SOS Children’s Villages work to provide better opportunities for at risk-children in 135 countries, and we make a donation for every filled out questionnaire at the conference.